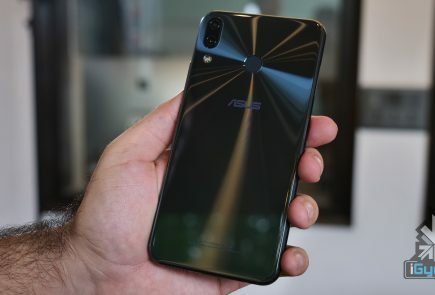 Looks like Asus is all set to launch a new smartphone under its budget Pegasus lineup of devices. 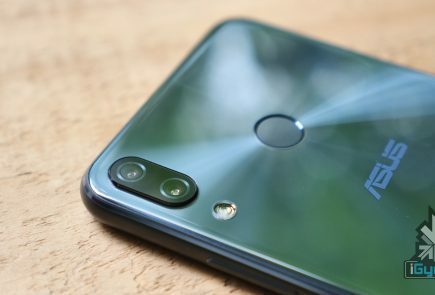 The X005 has passed China’s TENAA certification, which means the device is ready to be sold in the Chinese market soon. 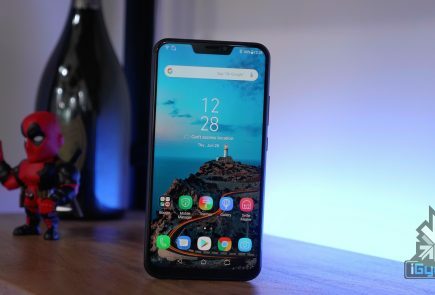 The certification also revealed some details about the device. 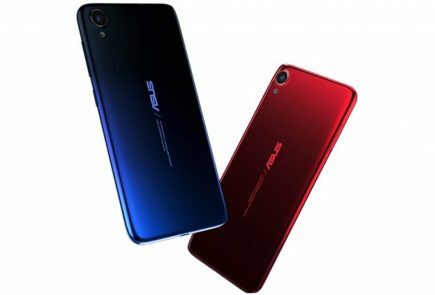 The Asus Pegasus X005 will sport a 5.5-inch 1080p touchscreen, a 13 MP rear camera with LED flash, a 5 MP front, a 1.3 GHz octa-core CPU, 2GB of RAM, 16GB of expandable storage, 4G, and dual-SIM functionality. The handset runs Android 5.1 Lollipop with Zen UI on top. The specs of the X005 are similar to the Pegasus X002, but the design of the new model is something new in the lineup. 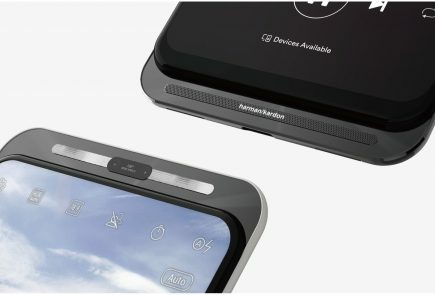 The X005 sports a metal frame and a unibody design, according to the image. 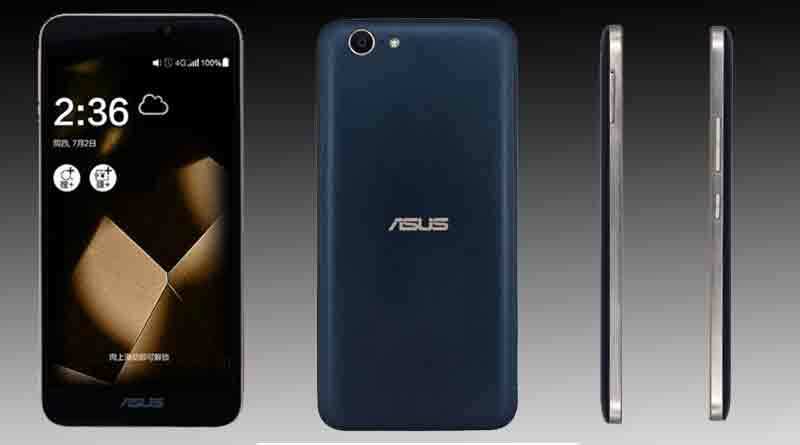 The handset will come in three colour variants – Blue, White and Gold. 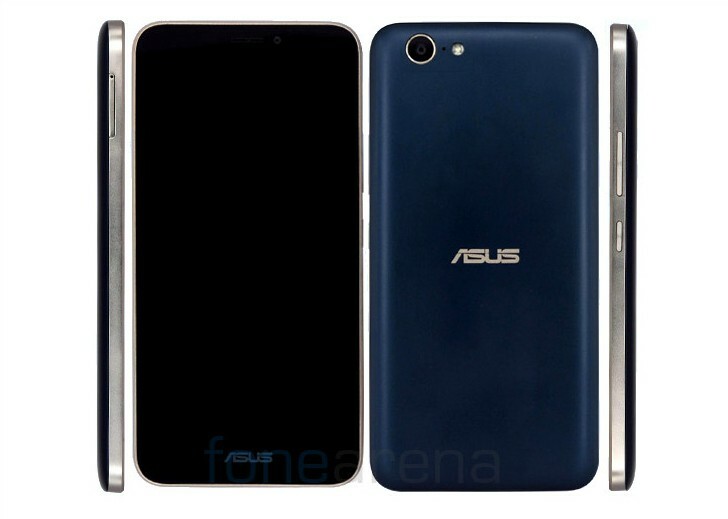 You can expect an official announcement of the Asus Pegasus X005 soon. Price pls any body and me…..
iGyaan.in that would be great. But sharing the post which is not landing to particular page is not necessary right. we are running some maintenance, should be back shortly. Is there any problem to your website. It looks Down.